FutureCite® is launching a series on FutureCite.com to cover cool communities and districts in all jurisdictions, and how they shape the way cities evolve and adapt to the digital transformation – where the human creativity of citizens, communities and companies play key roles in shaping future Living, and Lifestyles in cities! 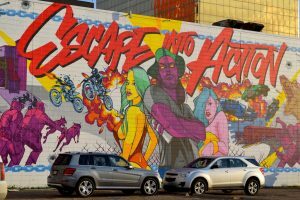 We’re starting the series in Edmonton – recognized as a resilient City (Eden Strategy Institute), and the top City in Canada for employment of Youth (Youthful Cities Index). 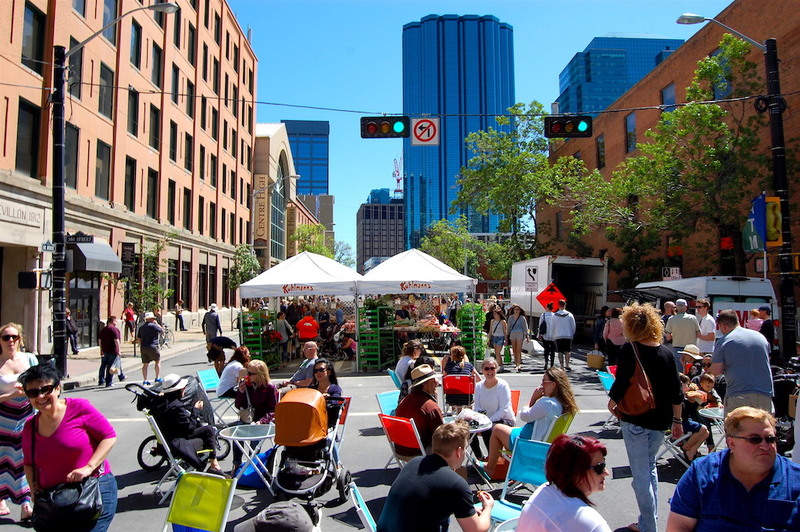 The Eden Strategy Institute Report mentioned, “Edmonton presents a well conceived vision of a resilient city”. 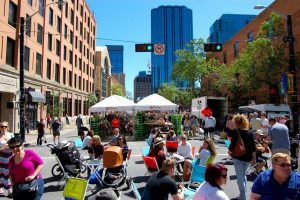 According to the Youthful Cities Canadian Work Index, based on 48 urban work indicators, Edmonton also happens to be best place for youth to work among 21 Canadian cities surveyed. In this Episode 2 of FutureCite® IanO’Moments™, we look at the ICE District – conversations with the people behind the scenes, and how the ICE District has shaped the culture, livability and resiliency of Edmonton, Alberta. Bob Black, EVP of the Katz Group (Ice District), and Ian O’Donnell walk us through highlights of the Arena and the ICE District build of the past 10 years, and how it catalyzed the revitalization of the downtown core, and infused new vibrancy in the livability and lifestyle buzz of the City’s urban downtown. 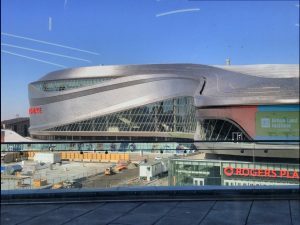 The ICE District also referred to as the Edmonton Arena District, is a $2.5 billion mixed-use sports and entertainment district being developed on 10 hectares of land in Downtown Edmonton, Alberta. The planning and development of the Ice District build involved the collaboration of several key private sector companies, the City of Edmonton, and communities in the district. 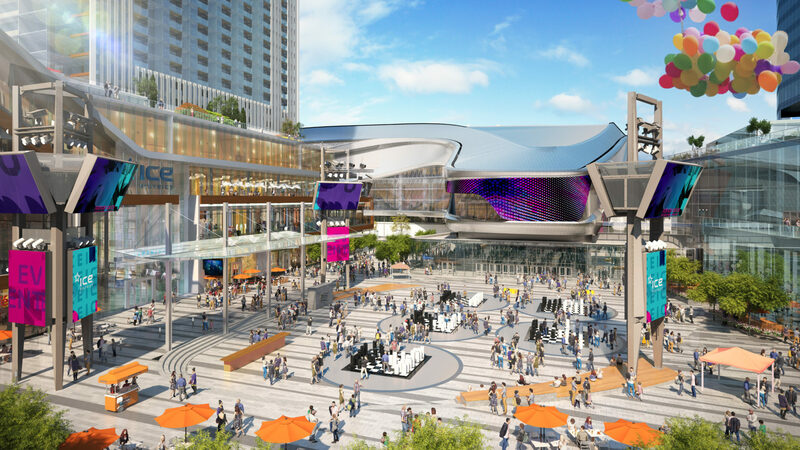 Rogers Place Arena and the ICE District development catalyzed a movement to revitalize the City’s downtown, and spurred over $5 billion in current development – providing walkable pedestrian friendly access for residents and businesses to the arts, entertainment, sports and dining venues. 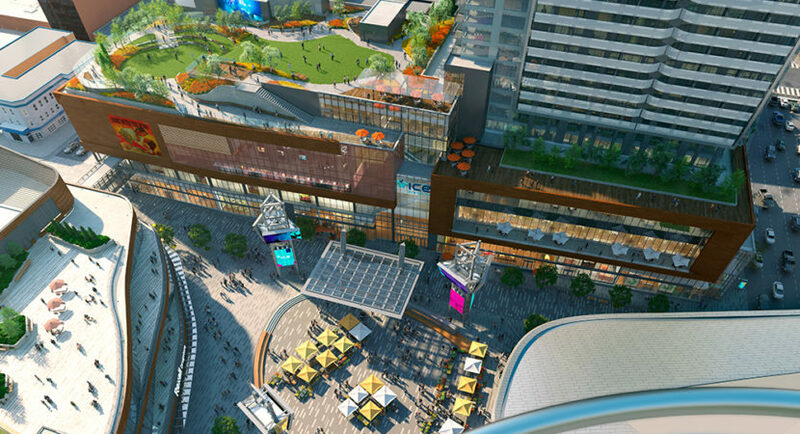 When completed it will be Canada’s largest mixed-use and entertainment district. 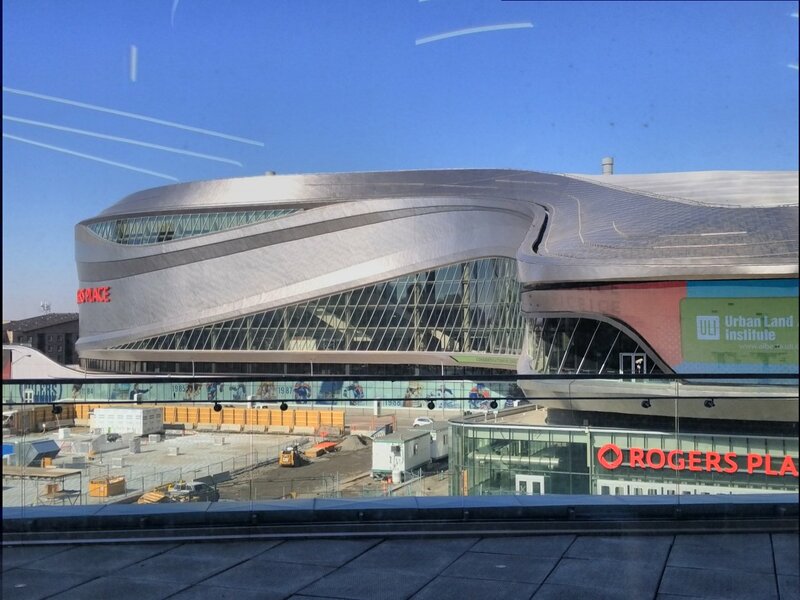 Rogers Place Arena and the ICE District development catalyzed a movement to revitalize the City’s downtown, and spurred over $5 billion in current development – providing walkable pedestrian friendly access for residents and businesses to the arts, entertainment, sports and dining venues. Bob Black is Executive Vice-President of Edmonton Arena Corp, Chief Project Development Officer for the Oilers Entertainment Group, and directly represents Darryl Katz, one of Canada’s most influential businessmen, investors, and philanthropists. Bob was a senior partner with Alberta law firm of Brownlee LLP. 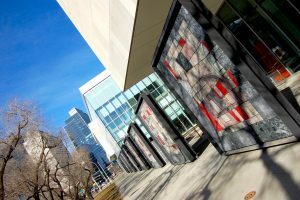 In October 2009, Bob assumed the position of Executive Vice-President of Rexall Sports & Entertainment for the Katz Group, the parent company of Rexall Sports and Entertainment and the Edmonton Oilers. 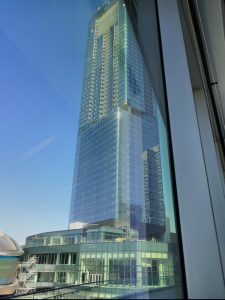 He has since assumed the roles of Executive Vice President of Edmonton Arena Corp and Chief Development Officer for the Oilers Entertainment Group. 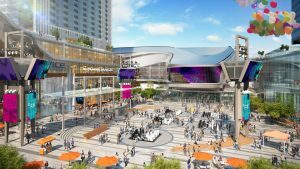 Bob was also lead in the rezoning and master planning of the ICE District and leads a number of ongoing special projects relative to the ICE District. 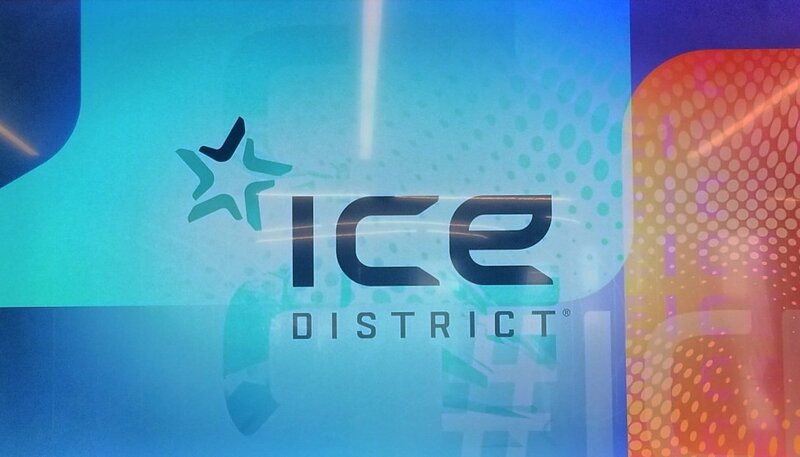 Rick Daviss was the City’s lead representative as Executive Director of the Arena District Project and collaborated in the Ice District planning and build. He is a civic collaborator. Recently retired, Rick has enjoyed a 42 career with the City Edmonton public sector – first working on major transportation projects focusing on public engagement, and then during his final 20 years with the City, as Branch Manager, of the City’s Real Estate Division, and later as Executive Director of the Arena District Project serving as the City of Edmonton’s lead in the public/private partnership. Ian O’Donnell is the Executive Director of the Downtown Business Association for Edmonton Alberta, and brings with him his passion for building livable urban communities, and his experience as a project manager for architecture firm Manasc Isaac, and as a volunteer with the Downtown Edmonton Community League and other boards. Ian’s passion arises from being a downtown resident, a community builder and the fearless leader of the Downtown Business Association. He wears many hats, and for his series you will hear, see and feel the sounds, sights and visions of citizens, communities and companies going through the impact of the digital transformation – in how they will live at work and home, and how they will spend their leisure time. YouthfulCities Canadian Urban Work Index —a report funded by RBC Future Launch. YouthfulCities said it used a “youth-driven” definition for work that included education, entrepreneurship, affordability and employment. Edmonton’s greatest strength was its consistency in all four themes, according to the report.